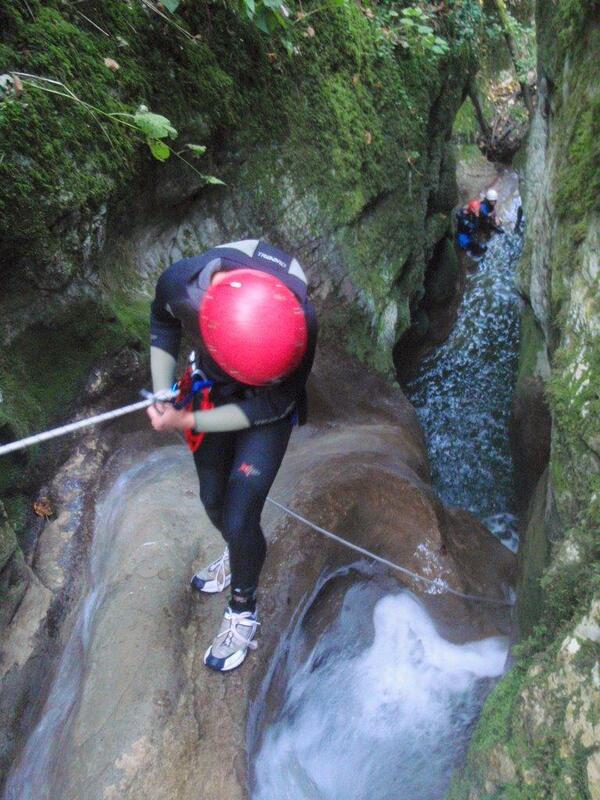 Pour le canyon du Grenant en 2009, voici quelques souvenirs en photos. 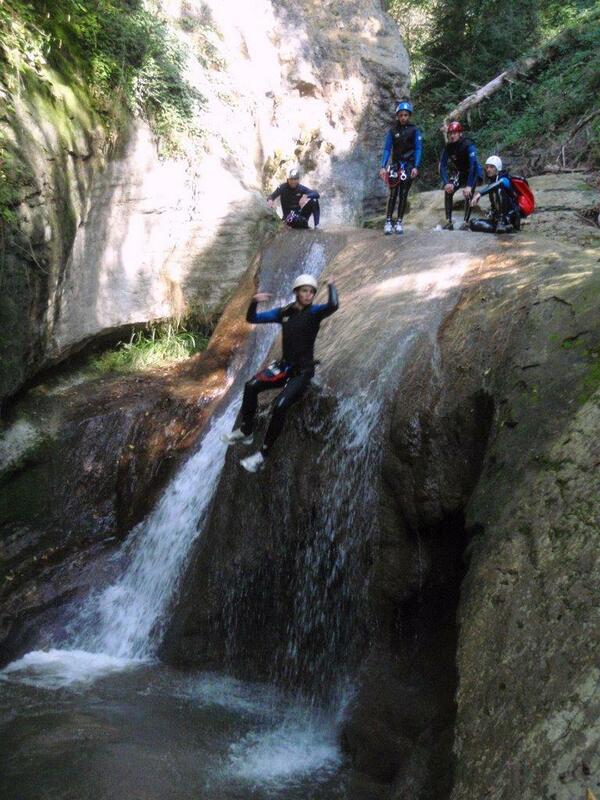 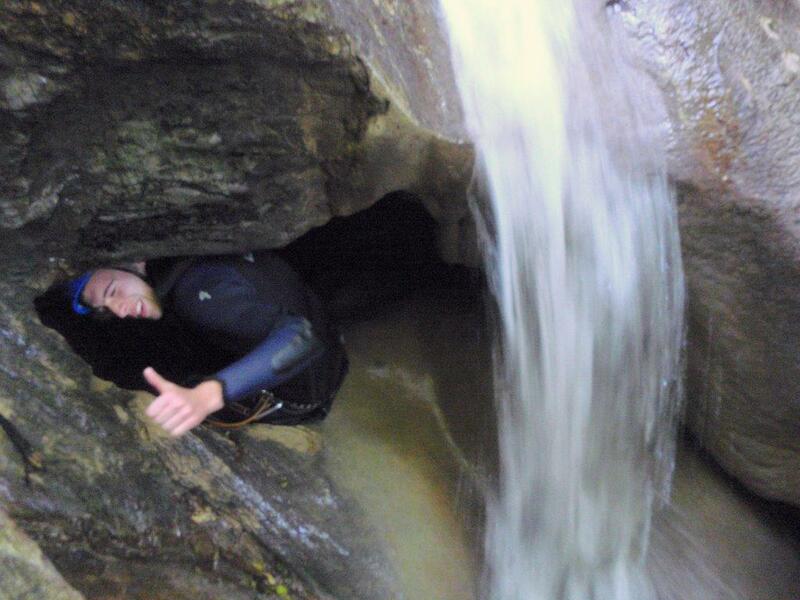 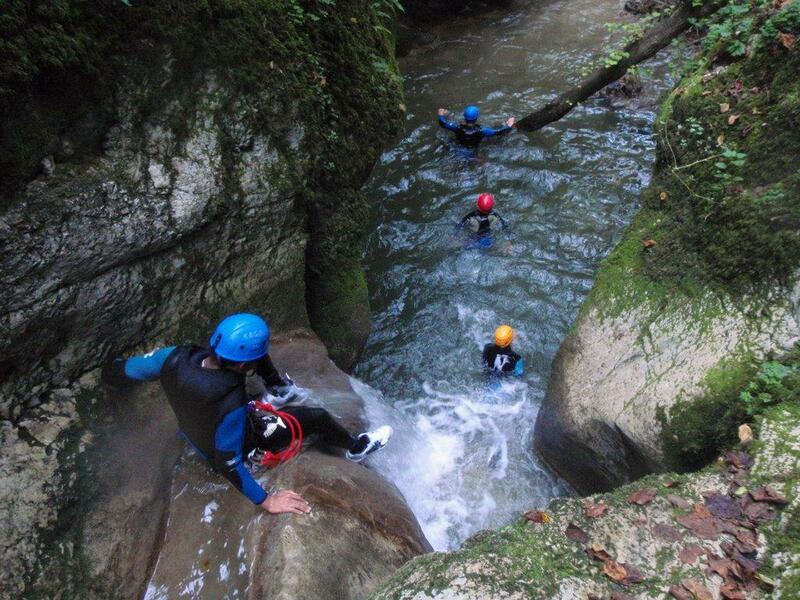 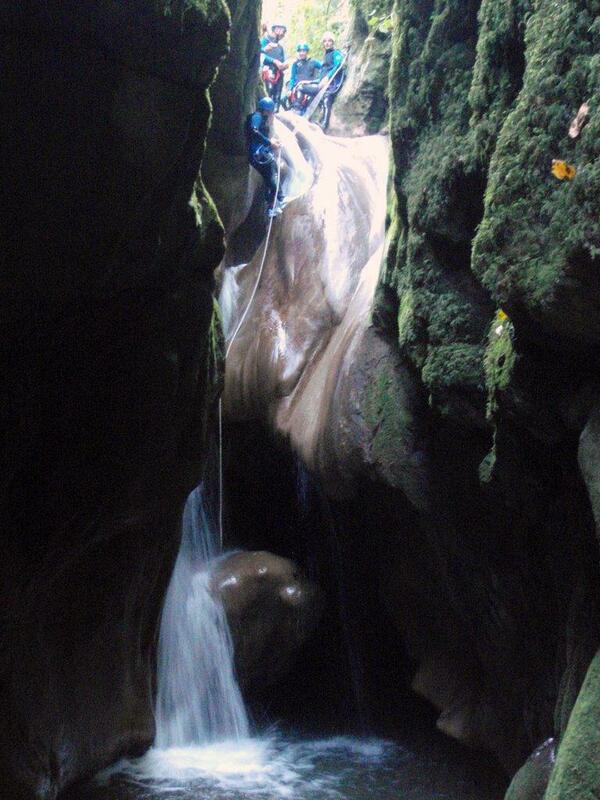 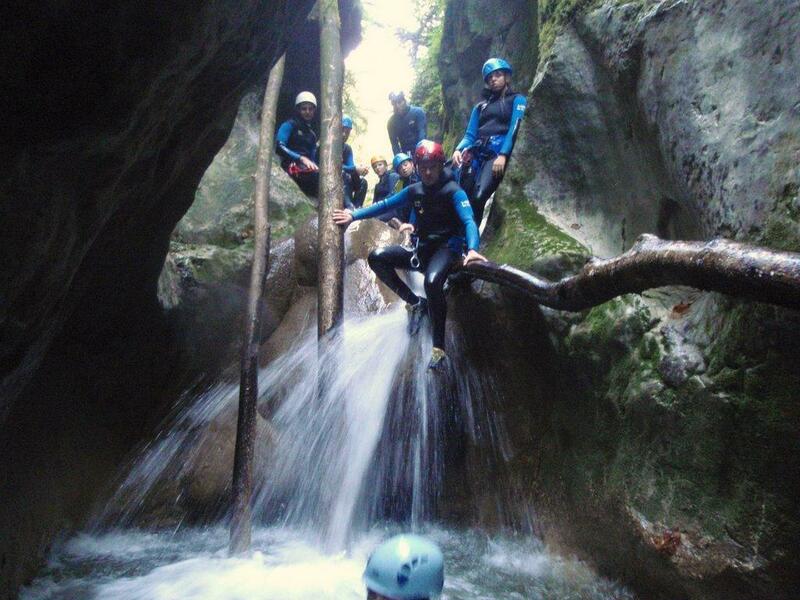 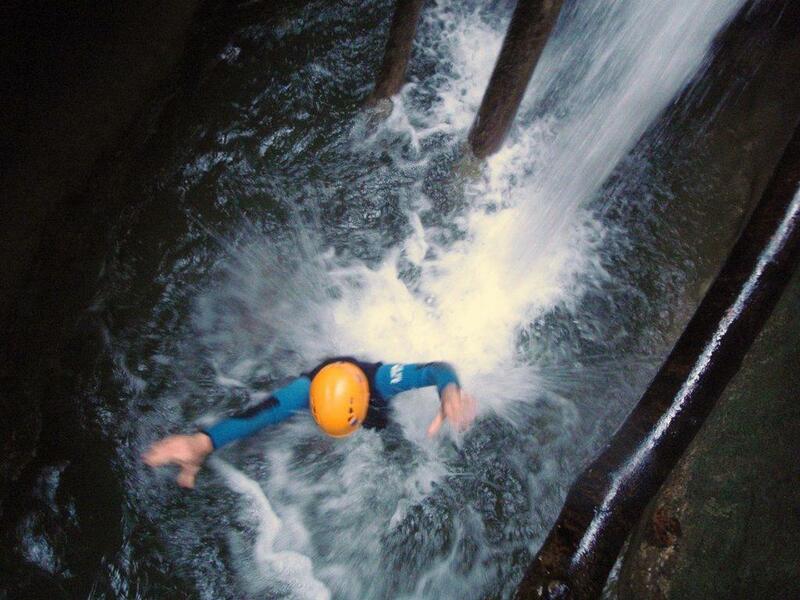 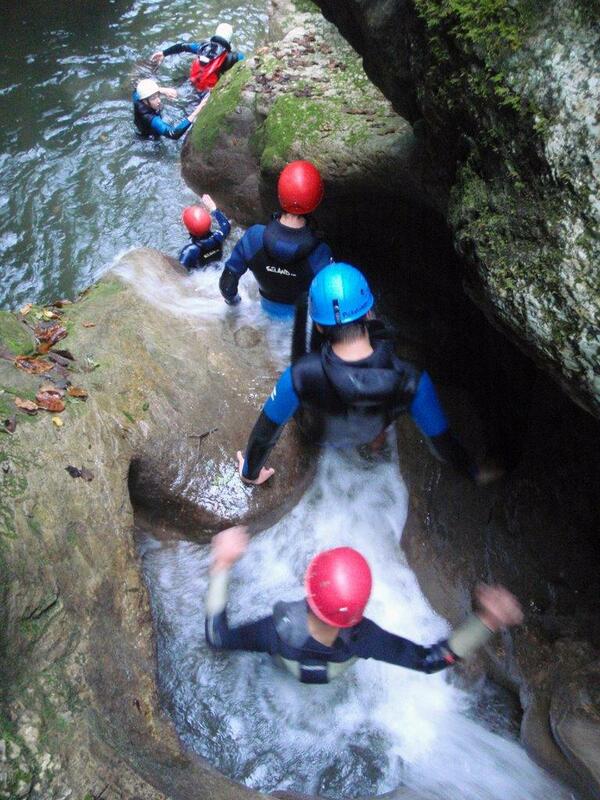 Half a day of canyoning, 40 minutes from Lyon and 15 minutes from Chambéry. 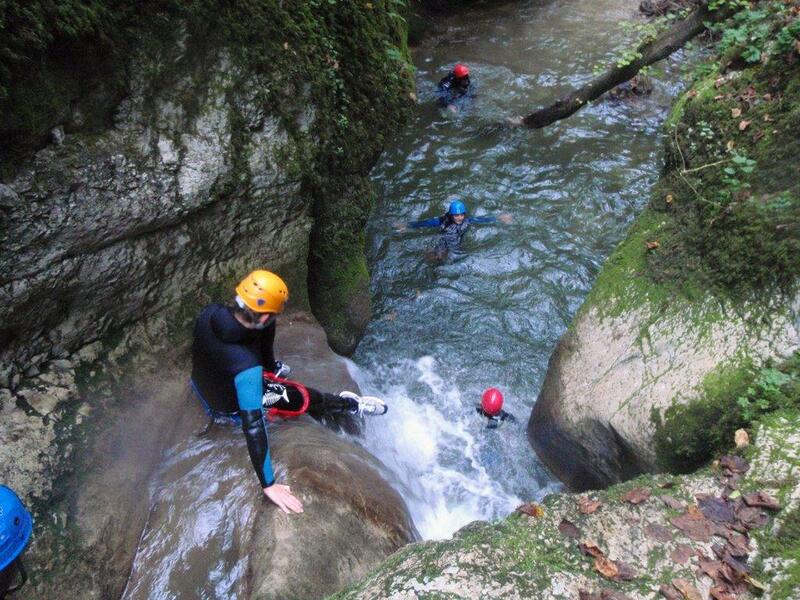 Ideal for a successful discovery's canyoning, jumps, recalls, slides, swimming.